The RiNo Art District has a significant concentration of artists and makers who create and manufacture a number of diverse products in the district. Through the RiNo Made brand and campaign, RiNo supports these artists and makers by helping them market and promote their unique work. The RiNo Art District will be opening a new retail store in March of 2018 at the new Zeppelin Station located at 3501 Wazee Street. The store concept will be to sell items created by members in the RiNo Art District. The RiNo Made Pop Up opened at The Source in November of 2017 and the permanent location opened in March 2018. Click here for more information or to apply! Artists in our temporary pop up store at The Source made over $17,000 selling their work over the past couple months. Artists received 60% of the sale of their work. For the new space, we will be ramping up our artist support programming by offering a series of seminars, talks and workshops for artists, creators and makers. Our goal is not only to sell artists' and makers' work from RiNo but to create a valuable resource for artists to grow their business and make a living with their art. In an exciting partnership with the Denver Public Library, we will be adding another layer of programming designed to engage our greater community in learning more about the arts in RiNo and to provide broader community education. Beyond the RiNo Made Store we are working on an online store, as well as satellite locations, and other event and pop-up opportunities. 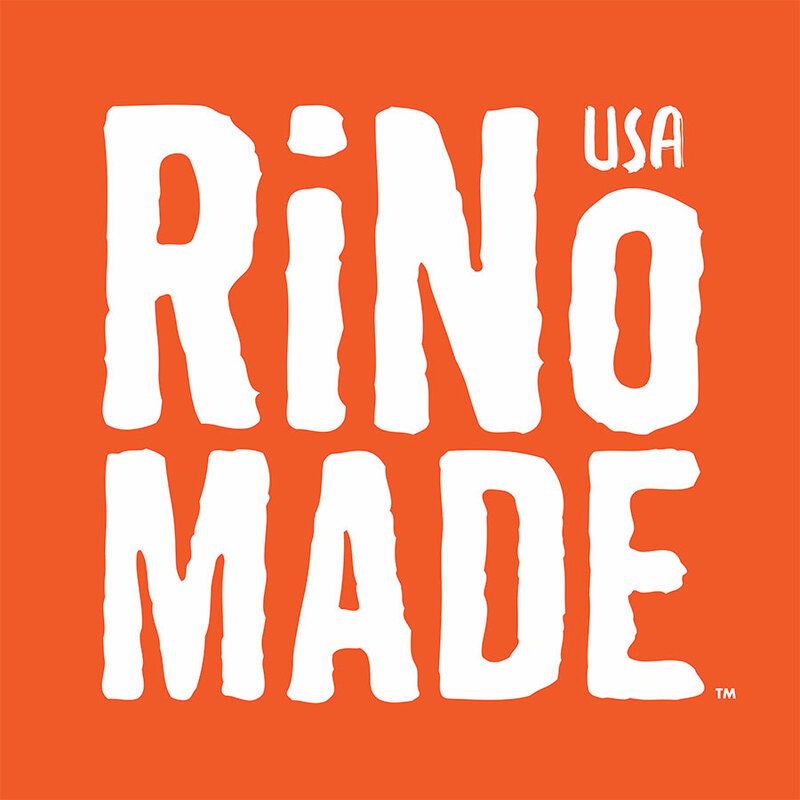 Artists will also be able to license the RiNo Made logo to include on their items. RiNo Made will also incorporate business development support, including connections to studios and space, and training on exporting work internationally through a partnership with the World Trade Center in 2020.